LET’S MAKE OUR PARK YOUR HOME! 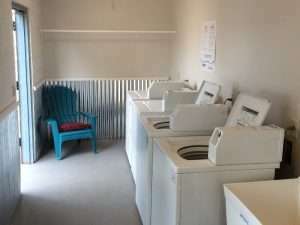 With friendly neighbors and an affordable community, nothing can beat the value and quality of life Oasis Junction Mobile home & RV Park has to offer! Apache Junction is a wonderful area to explore and spend some time, whether it is for a few months or on a permanent basis. From the 300 days of sunshine to the scenic landscape of the Sonoran Desert and the excitement of the Old West, our park offers a fantastic quality of life that can’t be beat! Enter your details on the right for more information or call us today at (480) 310-1113. 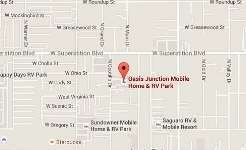 Thank you for considering Oasis Junction Mobile Home & RV Park as your future home. Whether you’re staying with us for a month or year round – you’ll love the quality of life at Oasis Junction! 4. Application fee of $35 per applicant over the age of eighteen (18) that must be paid with a money order or certified check made payable to DEEP BLUE LAND COMPANY L.L.C. We reserve the right to refuse any RV based upon it’s appearance, age, and/or condition. Owners must possess a current vehicle registration and must be able to show proof of RV insurance. 5. Application fee of $35 per applicant over the age of eighteen (18) that must be paid with a money order or certified check made payable to DEEP BLUE LAND COMPANY L.L.C. Oasis Junction is a pet friendly park. We love our little furry friends (dogs or cats); however, our park does not allow dogs deemed dangerous or ferocious breeds. Dogs must be less than 50 pounds. Cats must be spayed or neutered. 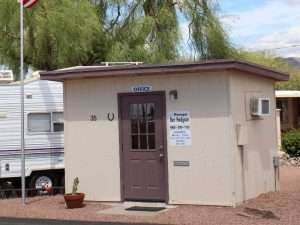 Our goal at Oasis Junction Mobile Home & RV Park is to provide a safe environment to all residents. We conduct routine background checks on all new applicants. Please give us a call at (480) 310-1113 and we will be happy to assist you. 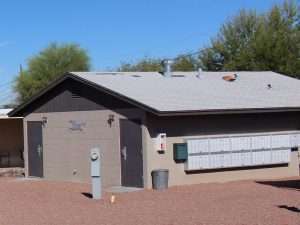 Water and trash utilities are included with your rent; however, you will need to secure electric service from the Salt River Project (SRP) Electric Company – Tel: (602) 236-8888.